An ultra-premium Green Smoke compatible rechargeable starter kit that contains everything you need and of the highest quality. Every component features the most advanced technology available to deliver maximum vapour, flavour and throat-hit. 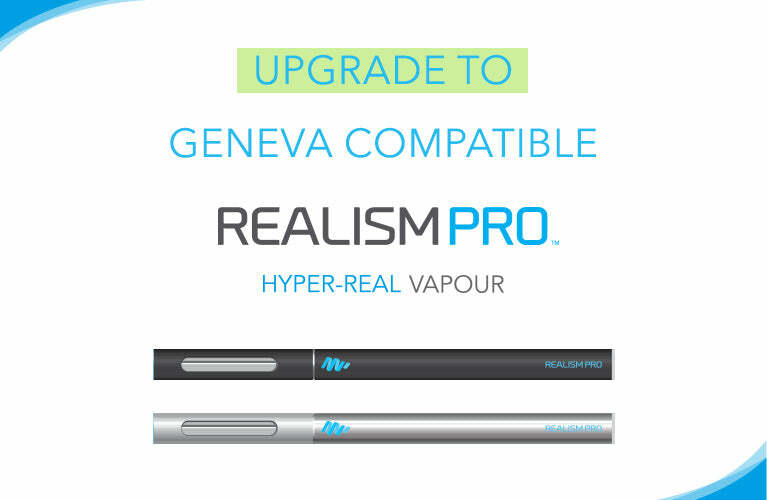 This is the best e-cig kit available and right now for a very limited time it’s available at the rock-bottom heavily discounted price of £6.49 (usually £20)! We’re giving them away at this cheap price so you can see just how great they are. We are the original E-Liquid specialist and we have carefully crafted every component in this kit to create the ultimate experience available. Our Green Smoke compatible Deluxe Kit is perhaps the better choice if you plan to be a serious vaper. It includes an extra battery so you can always keep one charged and never be caught short of power. You also get an extra 5 cartridges, making 7 in total (equivalent to approx 280 cigarettes) and a mains wall charger for faster charging times and no need for a computer’s USB socket.